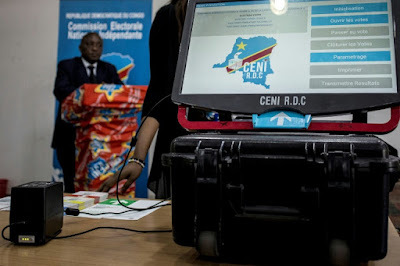 Congo is scheduled to hold elections on December 23. However, the results of the election are already the source of much controversy. For months, activists, international observers and even the government of the United States have warned that the election system to be deployed for the first time can be manipulated. Recent corruption scandals involving the vendor who provided the voting machines (Miru Systems), a fire that incinerated some voting machines, in addition to activist protesting against the use of the technology have increased tensions ahead of the polls. Security experts have voiced their concern surrounding the more than 100 thousand machines that will be deployed on the day of the election. A report from the Sentry published in June revealed "potential threats to the secrecy of the ballot and manipulation of results." The Sentry is a surveillance group that investigates corruption and problems in Africa. 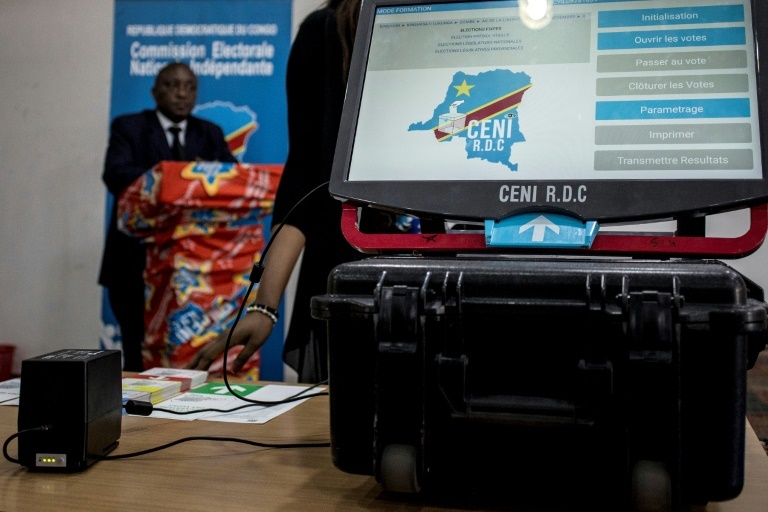 Recently, a fire in Congo’s capital destroyed nearly 80 percent of the capital city’s voting machines just 10 days before the presidential election. Officials claimed that the blaze, which burned nearly 8,000 of the capital’s 10,368 voting, appeared to be criminal but vowed that it would not disrupt the vote. Adding to the controversy, Miru System, the company that provided the voting machines has been embroiled in corruption scandals in South Korea. Authorities in the Asian country are investigating whether or not A-WEB, an Association of World Election Bodies funded by the South Korean government, used its influence to help Miru Systems sign multi-million dollar deals in Congo and elsewhere. Congolese activists who live in Korea have asked the Korean government to ban Miru Systems from supplying the machines to his country. Although their voices have not been heard, both A-WEB and the South Korean government have issued statements distancing themselves from Miru Systems and the Congolese election.